Miller said the story is also told in alternating past and present. All of Miller’s books take place in rural Missouri, and more specifically, in or around the New Haven area, where Miller grew up. And she said her new book is no exception. And as far as what audience her latest book will appeal to most, Miller said she doesn’t write for an audience, necessarily. 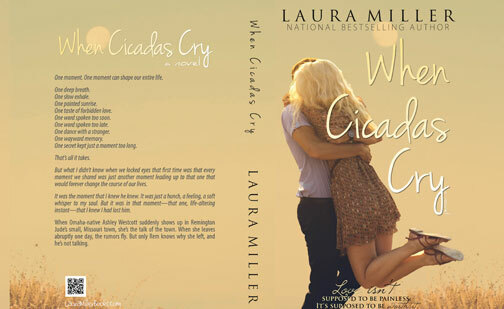 Miller’s When Cicadas Cry is available for pre-order on Amazon.com and is due out for an early release on July 14. Her previous novels, Butterfly Weeds, My Butterfly, For All You Have Left and By Way of Accident can be found on Amazon.com, online at Barnes and Noble and on iTunes and Kobo. One painted sunrise. One taste of forbidden love. It was the moment that I knew he knew. It was just a hunch, a feeling, a soft whisper to my soul. But it was in that moment—that one, life-altering instant—that I knew I had lost him. LAURA MILLER is the national best-selling author of the novels, Butterfly Weeds, My Butterfly, For All You Have Left, By Way of Accident and When Cicadas Cry. She grew up in the New Haven, Mo., area, graduated from New Haven High School and earned a Bachelor of Journalism from the University of Missouri-Columbia. 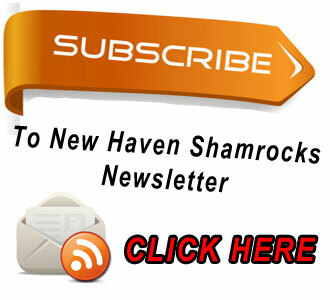 She spent some time as a newspaper reporter prior to writing fiction. Miller currently lives in Kansas City, Mo., with her husband. Visit her and learn more about her books at LauraMillerBooks.com. You can learn more about Laura Miller's previous novels and along with much more by click on any of the links below.